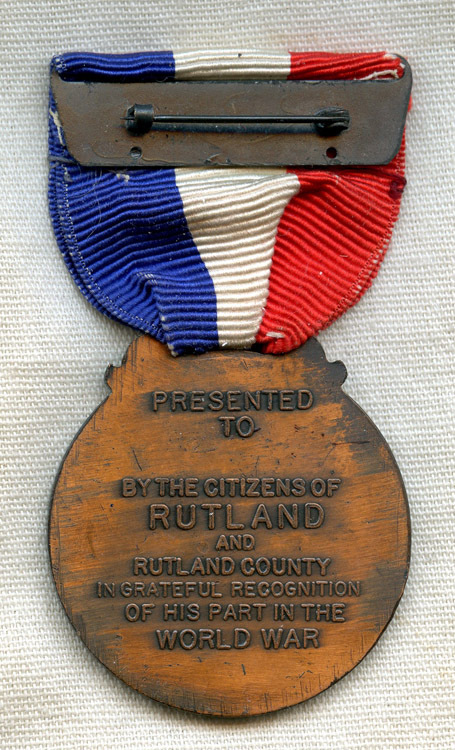 After years of stagnated war, Vermonters were ready to celebrate the return of Rutland County’s men and women in uniform. The Vermont State Fair has been held in the same location every September/October since 1846; nearly 73 years before the film was shot, and exactly 171 years before the date of this blog post. I purchased this original reel of 1919 footage on the internet from a local Vermont dealer. The footage was saved midcentury by a famous film preservation specialist, film historian and local Northeast historian named Karl Malkames, who apparently found the footage in disrepair and did his best to conserve the remaining material. Although the footage was expensive, I was able to find a company to digitize the fragile footage and provide digital files of the film. The content is spectacular, and MAY represent the first confirmed footage of a plane flying in Vermont……….. 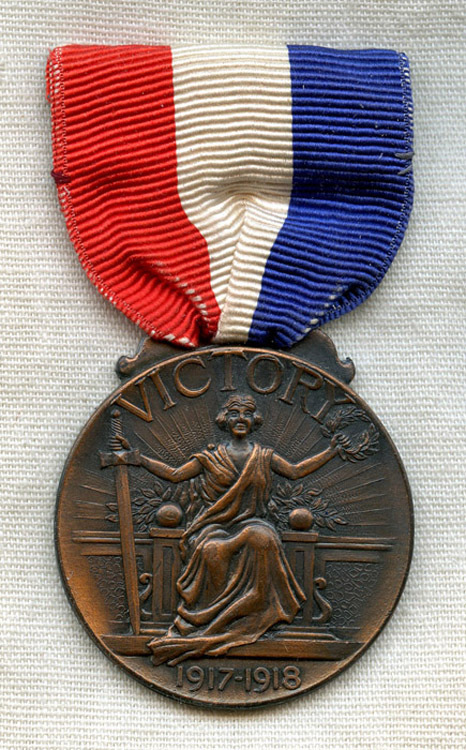 The men and women in the film can be clearly seen wearing the WWI Rutland County Service Medal; a commonly sold item on the internet, it’s uncertain how the actual medal was distributed following the war. And for those of you who don’t know Rutland…. 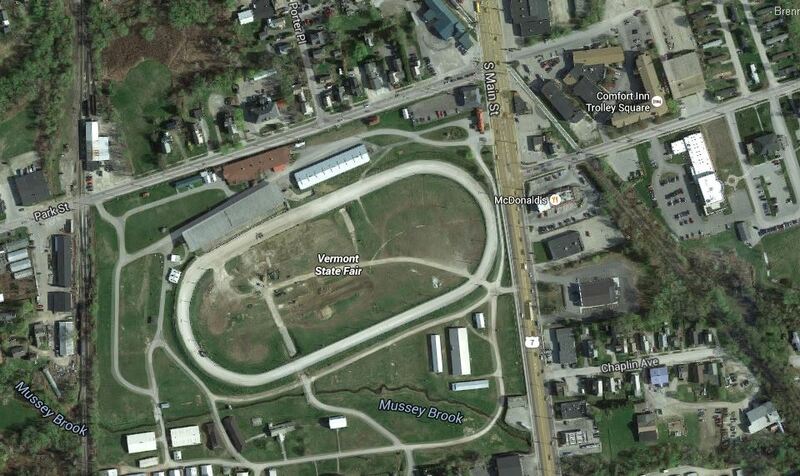 here’s an aerial view of the Agricultural Fairgrounds where this footage was taken in October of 1919. I think this is simply fantastic. Thanks for going to the trouble of running Portraits of War. If you don’t mind my asking, how much did you pay for the film? The film was a $150.00 and the digitization was another $75. Thanks for the compliment!